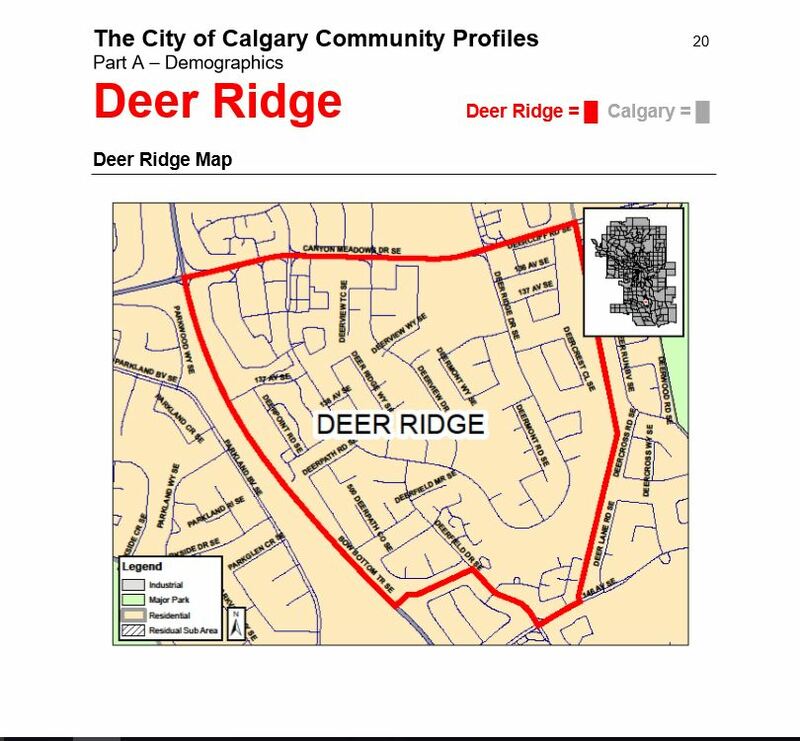 Posted in: Deer Ridge Community Association, Deer Ridge Community Garden, Deer Ridge Volunteers. Tagged: Deer Ridge Community Garden. 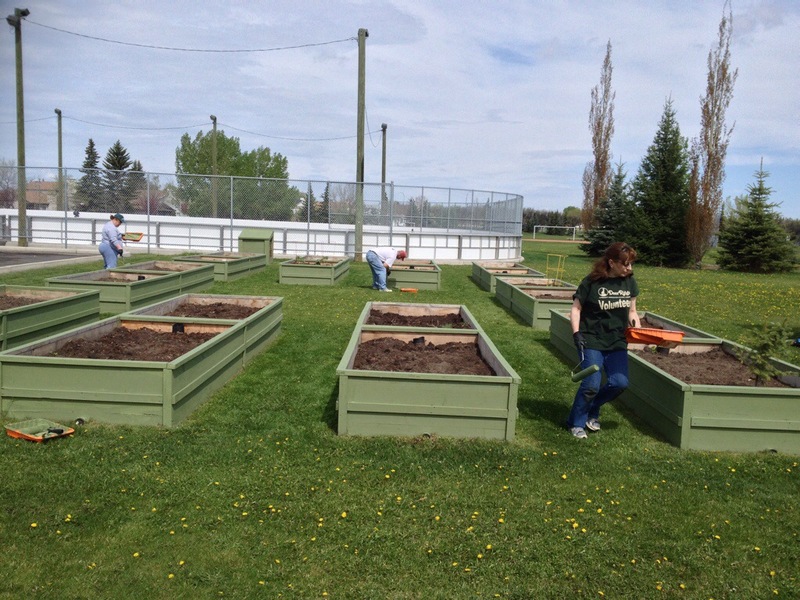 Thank you to the Volunteers who helped to paint the garden beds this past weekend. Looking forward to another great year in the garden.